The Association of Southeast Asian Nations (ASEAN) reached an overwhelming agreement on strengthening defense cooperation for a regional stability and development at a defense ministerial meeting (ADMM-4), which closed in Hanoi on May 11. 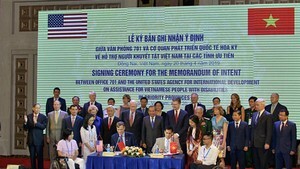 Defense Minister Phung Quoc Thanh of the host Vietnam highlighted the ADMM-4 success in finalizing major legal documents on ADMM+ that pave the way for ASEAN to take initiative in broadening cooperation with partners in the region and the world as a whole. 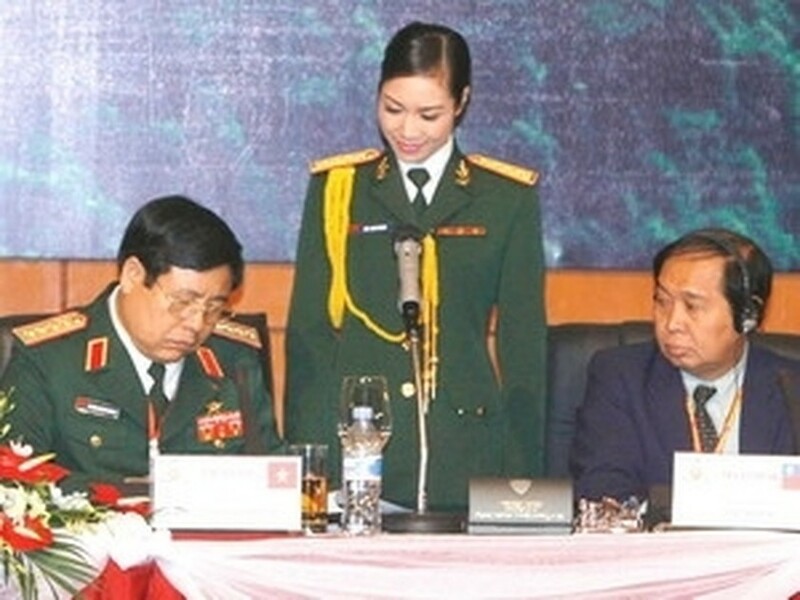 The approval of two documents related the structure, components, formalities and procedures for the ASEAN Defense Ministers’ Meeting Plus (ADMM+) was evidence of the grouping’s solid solidarity and firm political determination, the Vietnamese defense leader said. The ADMM+ will be launched for the first time in Vietnam in October. The participants at the ADMM-4 expressed satisfaction at progress made in the regional defense cooperation programs, including the use of human resources and capacity of ASEAN armed forces in humanitarian work and disaster rescue operation. Other initiatives that have made progress were cooperation between ASEAN military facilities and civil organizations in non-traditional security issues. Thailand and Indonesia were praised as exemplary in making continuous efforts in undertaking the above-mentioned initiatives while Malaysia won strong support for its initiative in ASEAN cooperation in the national defense industry.